Friday welcomes you again with Fashion for the Wedding look. Today’s look is more on the formal side, a long dress in a soft color. Our guest today, Love Kyei, rocks lilac beautifully with accessories giving more class and still nothing over the top. As a purple lover, you must know that this look makes me happy add to that the fact that her hairstyle is pretty much the one I have currently 🙂 As usual I always highlight a piece of the look that I’d love to have. in this, just like last week’s Wedding look, I’m all about that Love’s necklace! I think it is very different and adds to the chic look she has today. 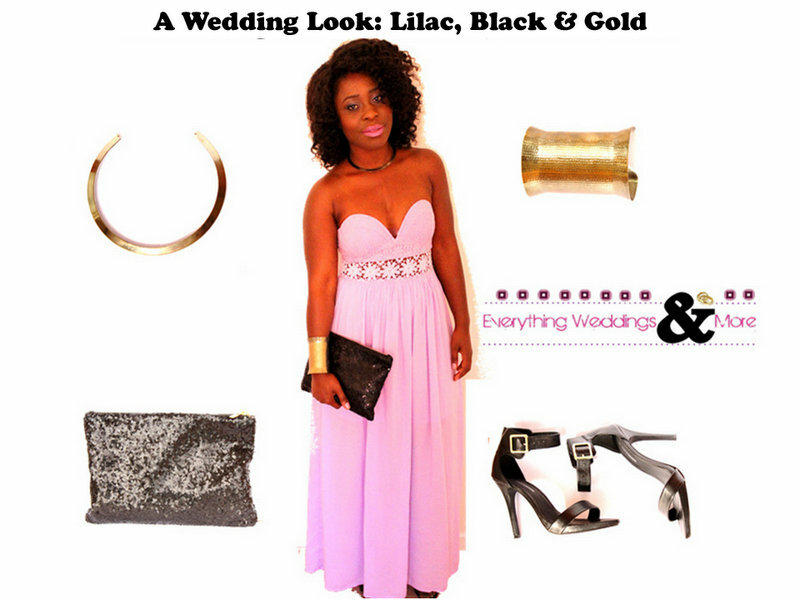 What do you think of today’s wedding Look? What piece do you have your eyes on? See more of the Wedding Look series and stay inspired.